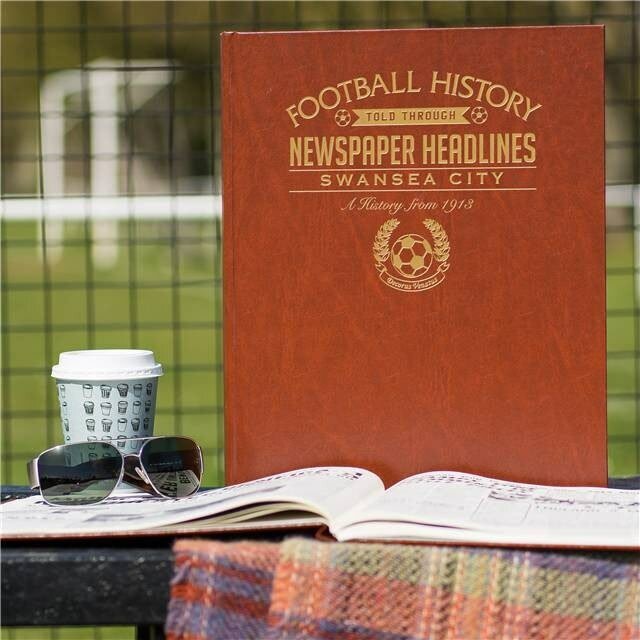 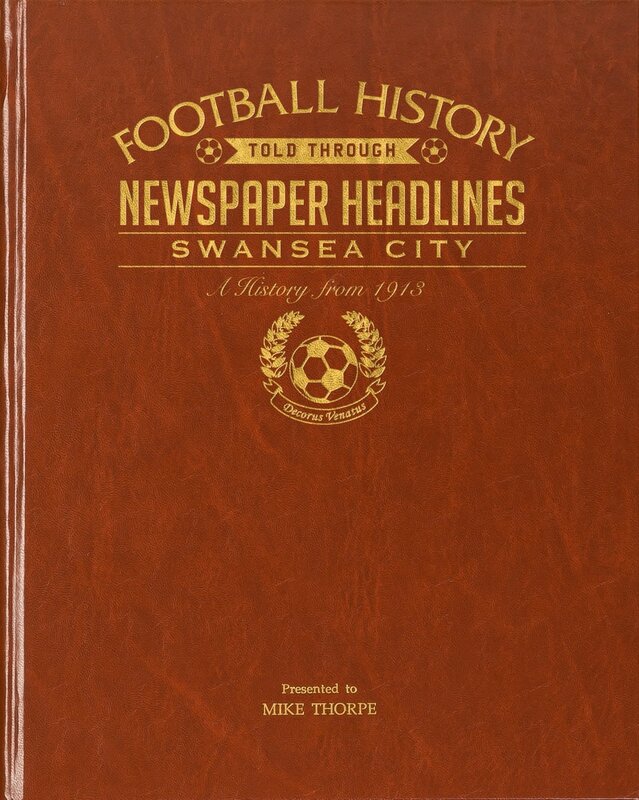 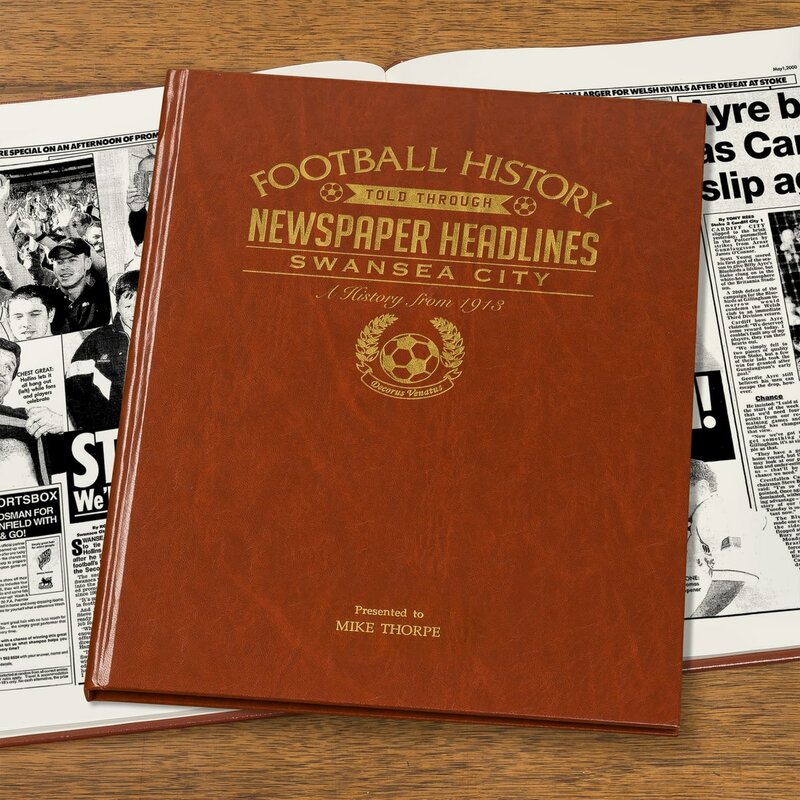 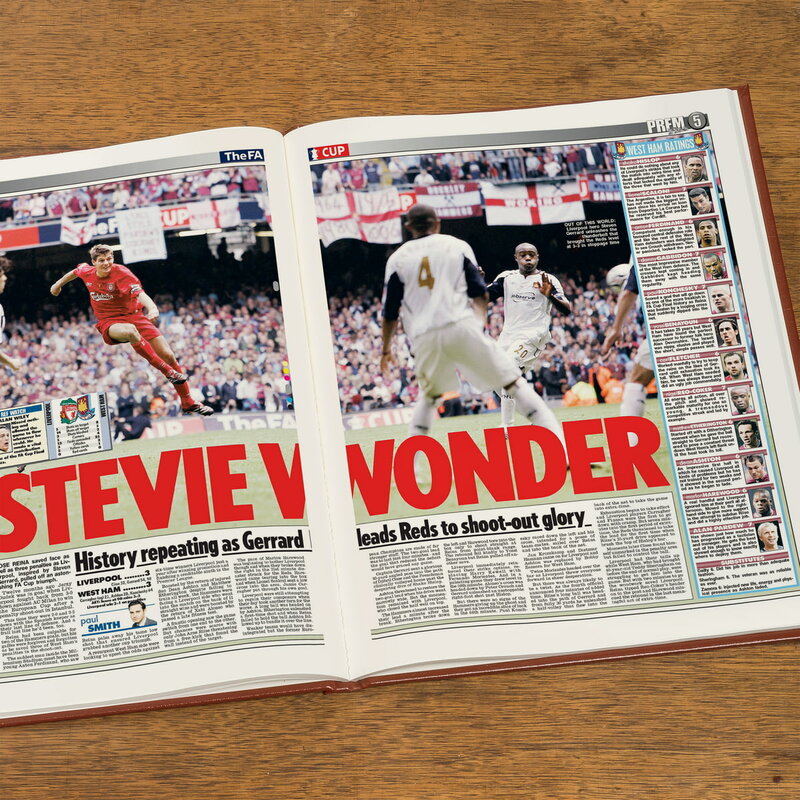 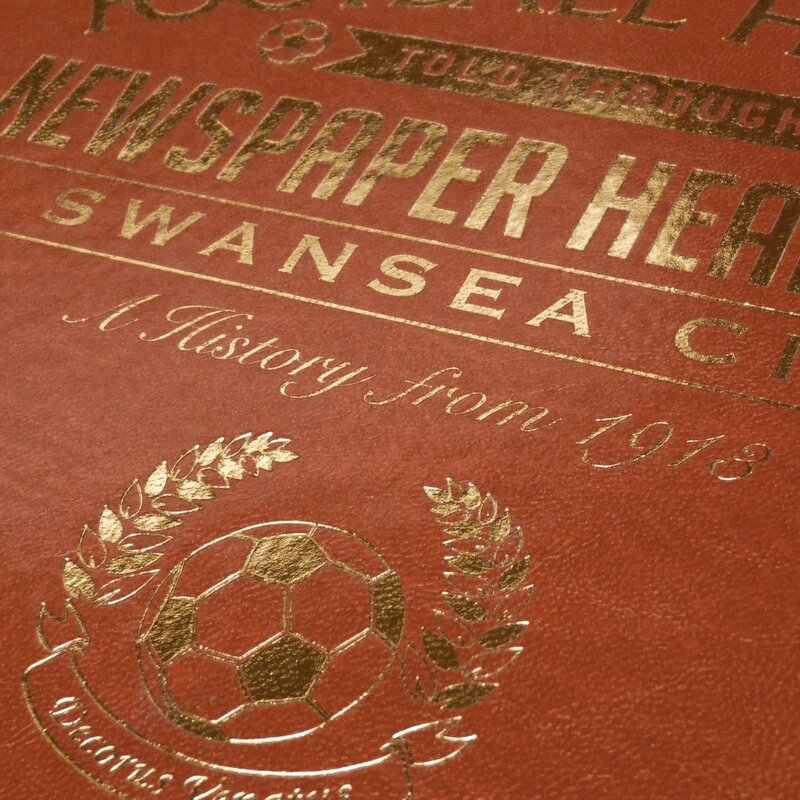 Capture the history and greatest moments of Swansea football club through newspapers written at the time. 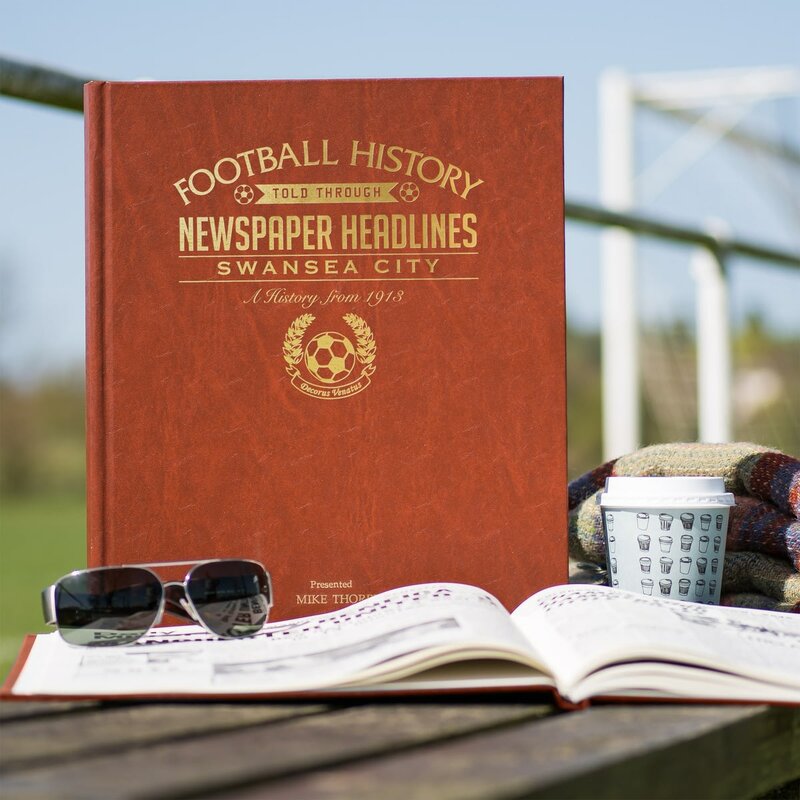 Starting in 1913 with a win over Pontypridd to take the Welsh Cup , this book charts a glorious history of great league, cup and European games and names through the decades. 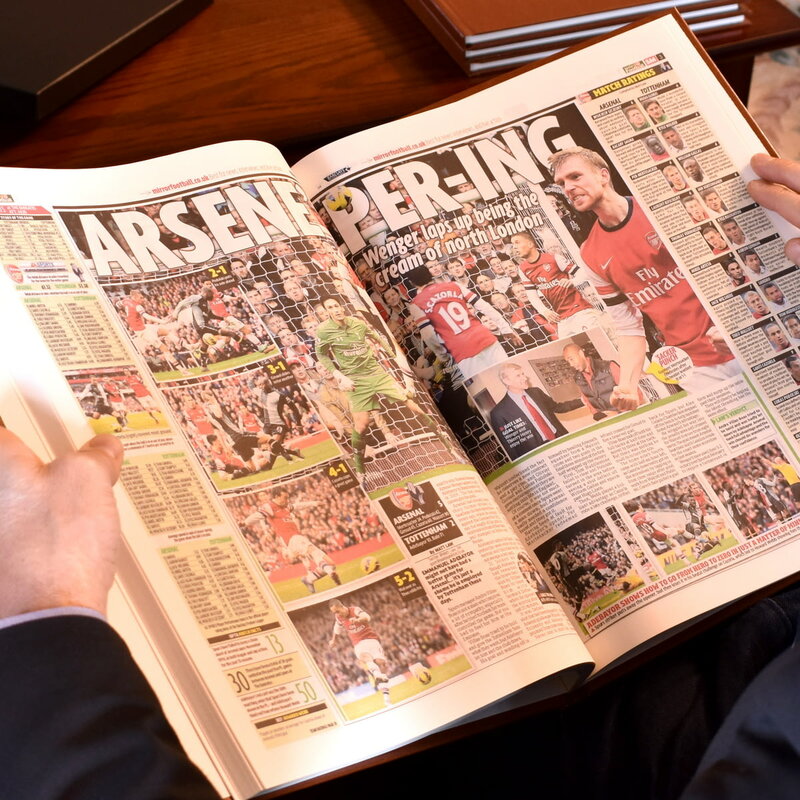 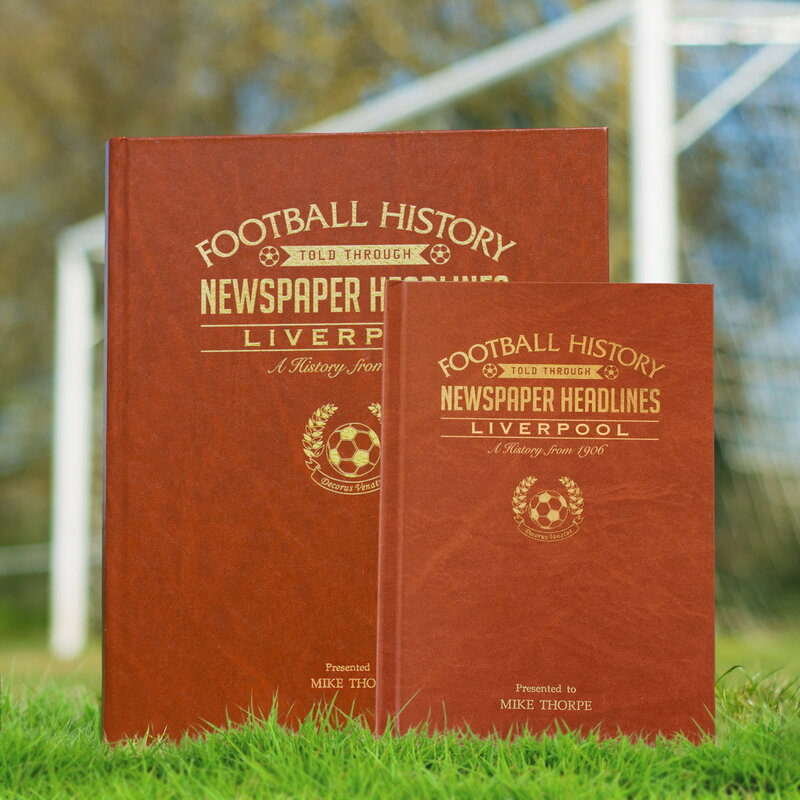 Top stories include 3-2 and 5-4 wins over Liverpool in the 1950s, European adventures in the 1960s, the promotions and topping Division 1, the club is officially wound up in 1985, but on Christmas Eve get the seasonal present of a reprieve, and later Premiership status. 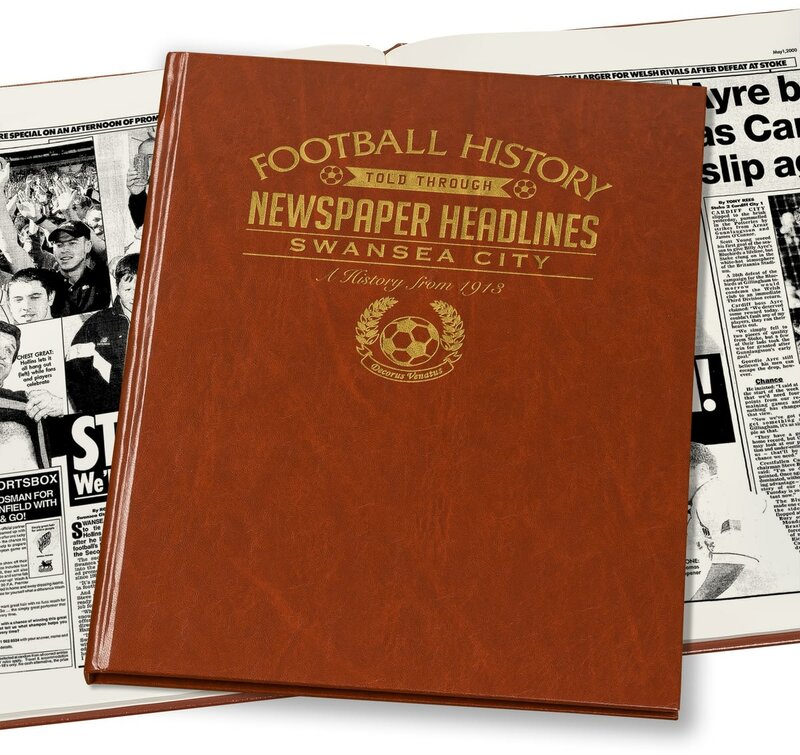 This is a unique and wonderful gift and a must have for all Swansea fans. 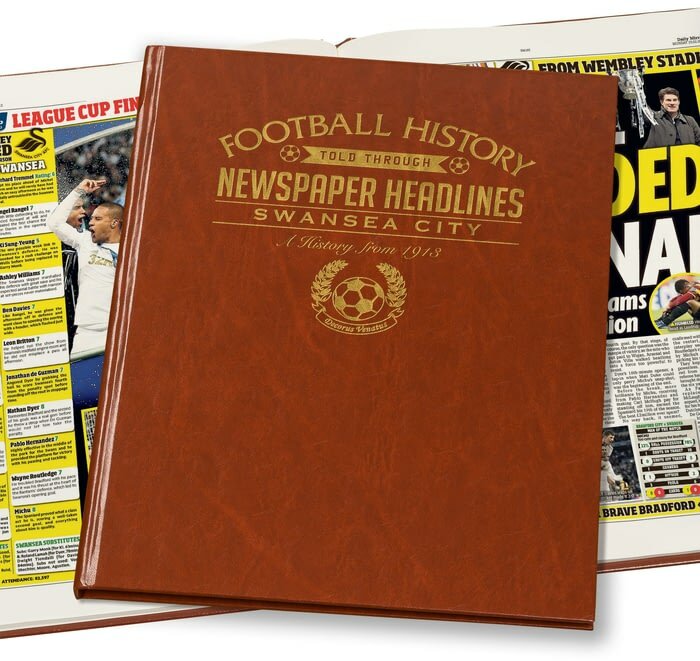 Reproduced to near full tabloid newspaper size it is bound in a brown, gold embossed, premium leatherette hardback cover. 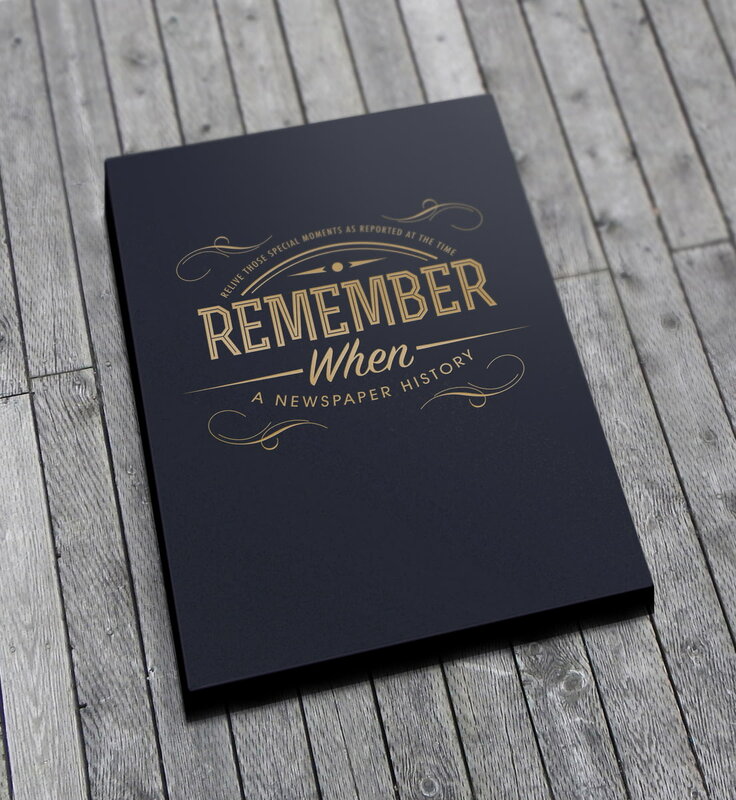 Personalisation is on the title page. 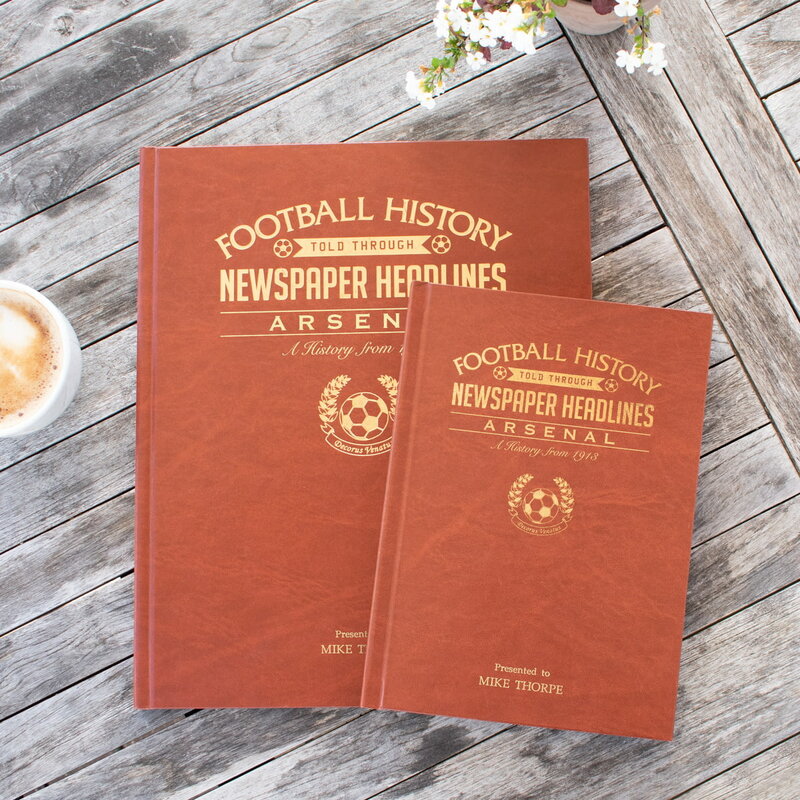 Please note colour pages edition features colour articles from 2006 onwards. 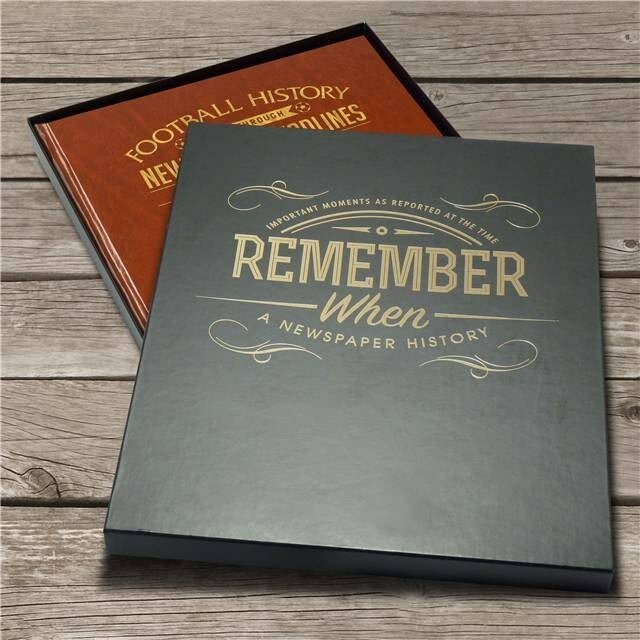 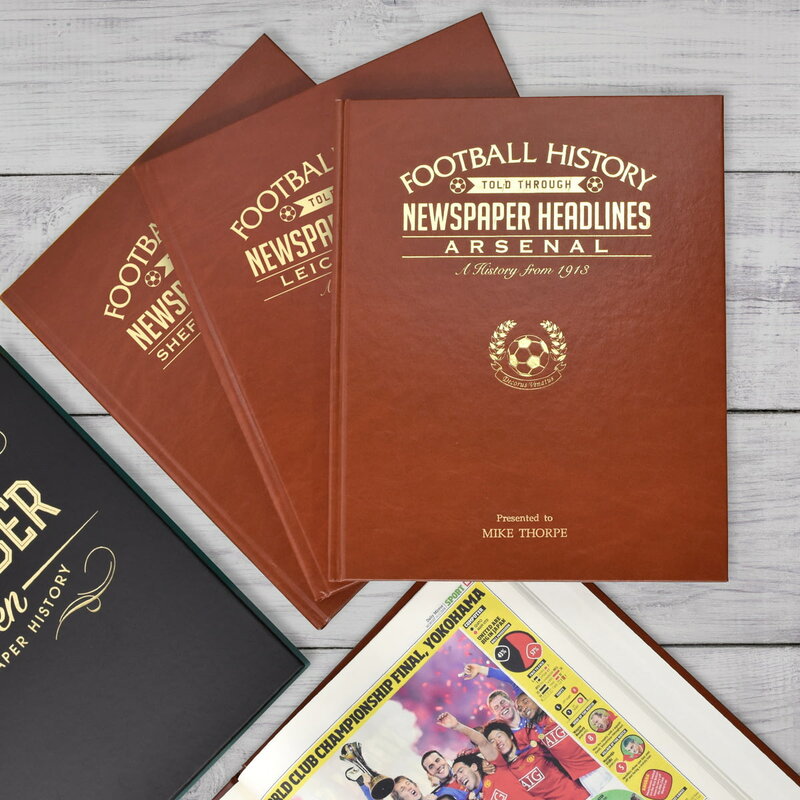 Capture the history and greatest moments of Leicester City football club through newspapers written at the time. 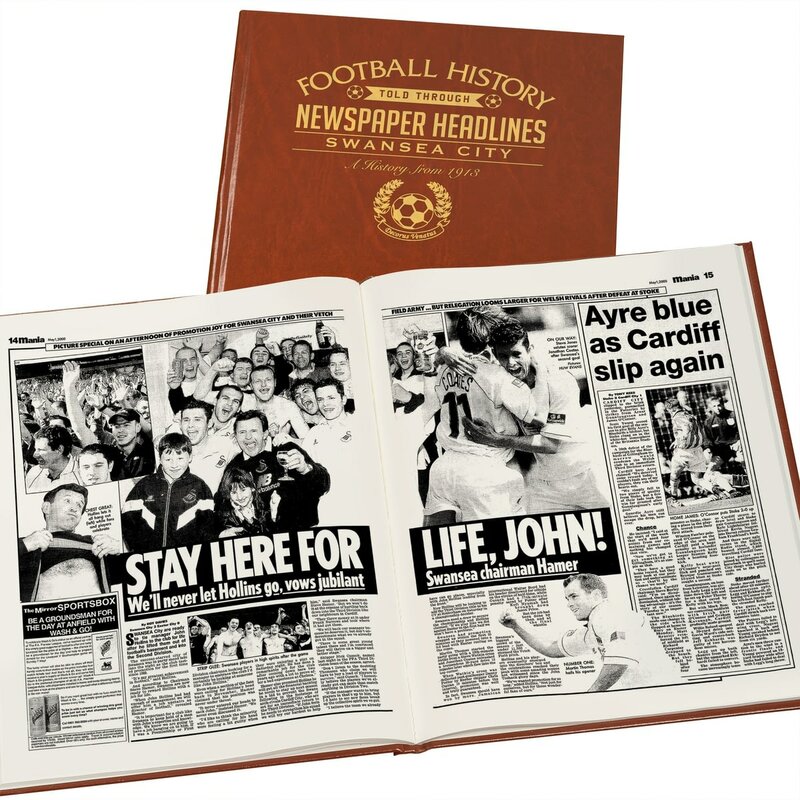 Capture the history and greatest moments of Ipswich Town football club through newspapers written at the time.